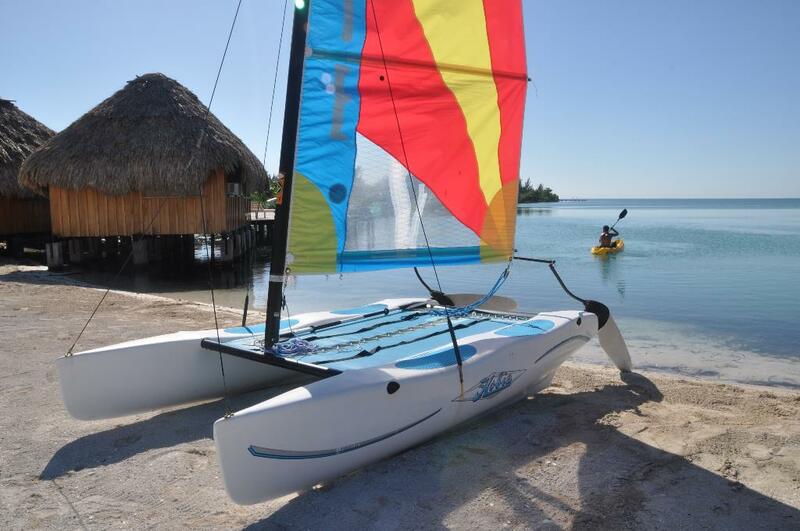 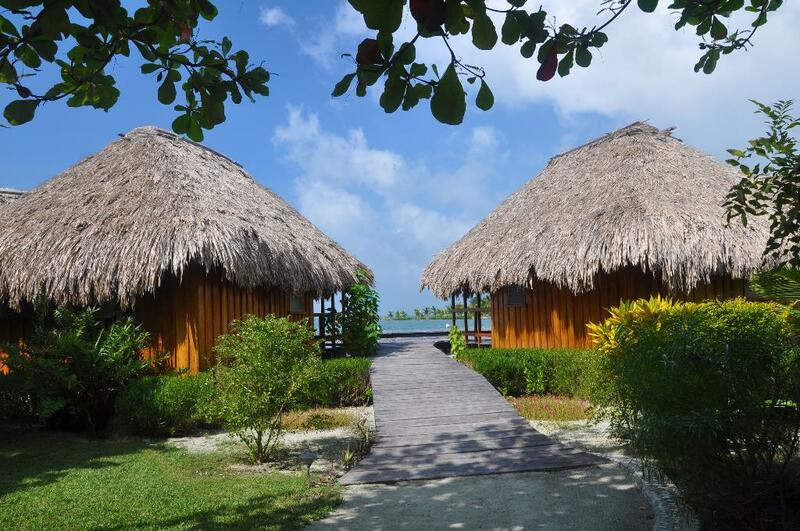 * A private island experience – no public transportation, no roads, no cars, no crowds! 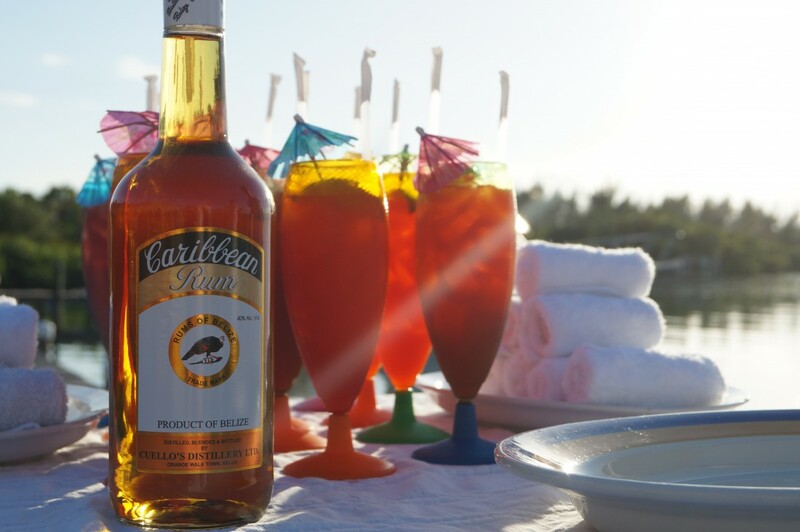 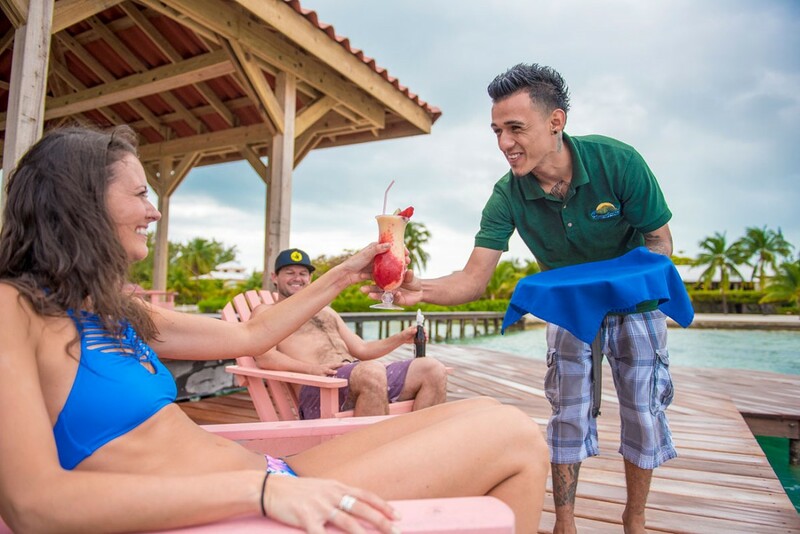 * A relaxing and laid-back vacation – welcome to island time! 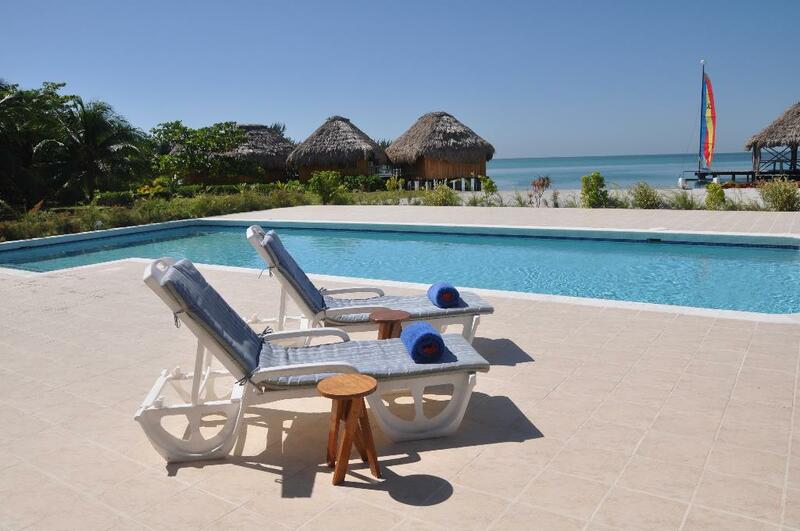 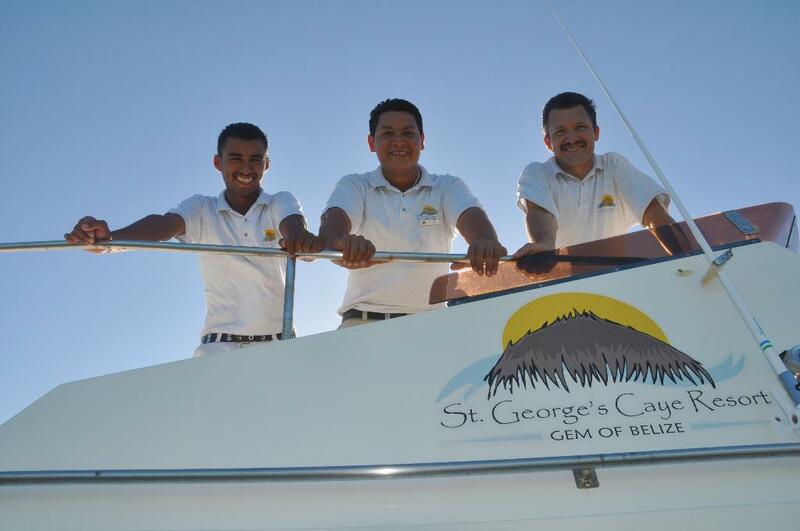 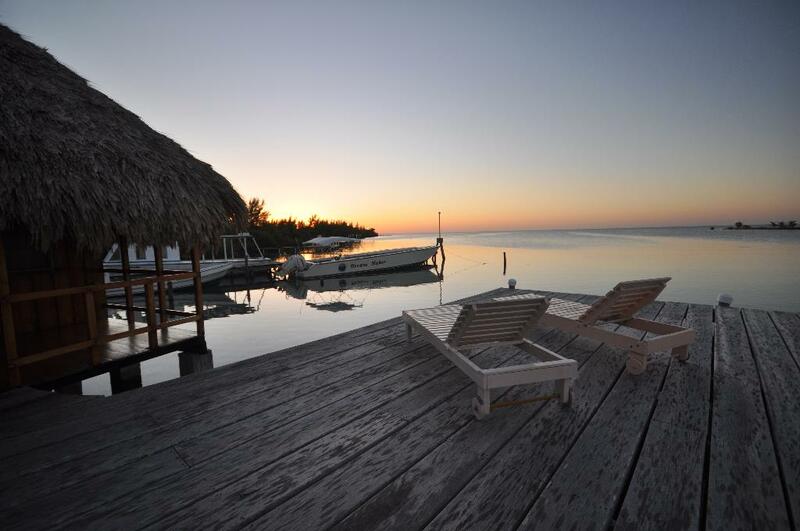 St. George’s Caye Resort is 7 miles east of Belize City. 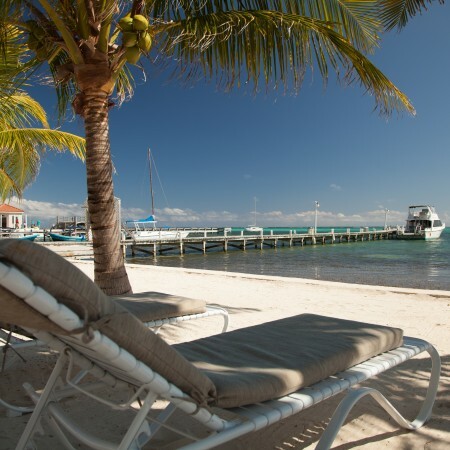 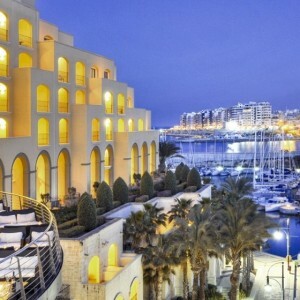 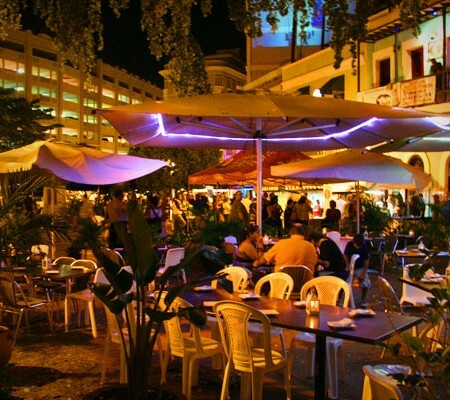 We transfer by a complimentary boat transfer directly from the airport. 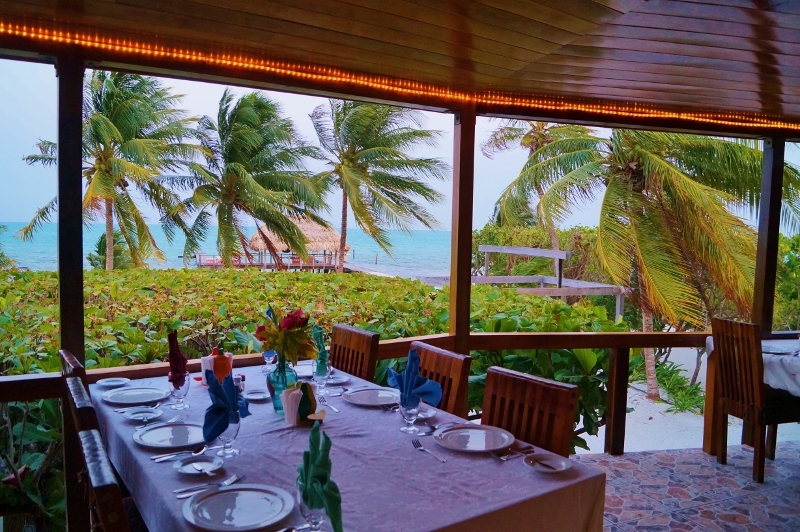 OCEANFRONT DINING – Guests at St. George’s enjoy a farm-to-table experience with everything from traditional Belizean, Caribbean, and Latin cuisine to European and American favorites. 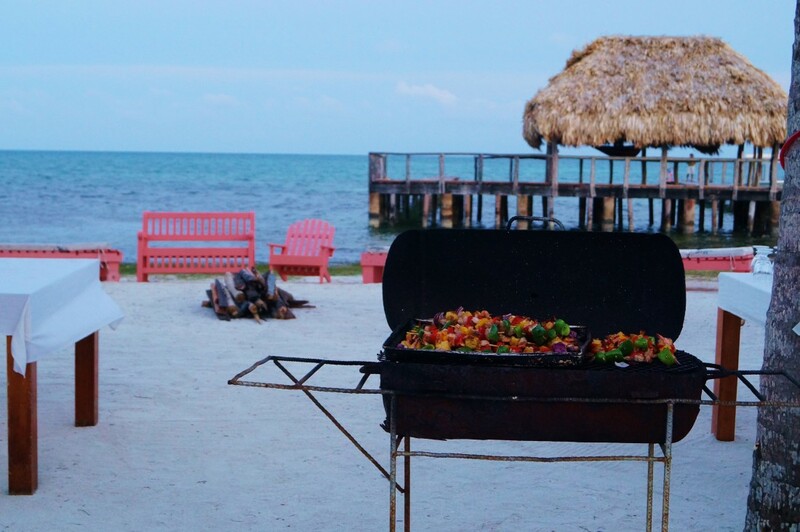 The meal plan includes made-to-order breakfast each morning and expertly selected set menus for lunch and dinner daily (see right for everything included). 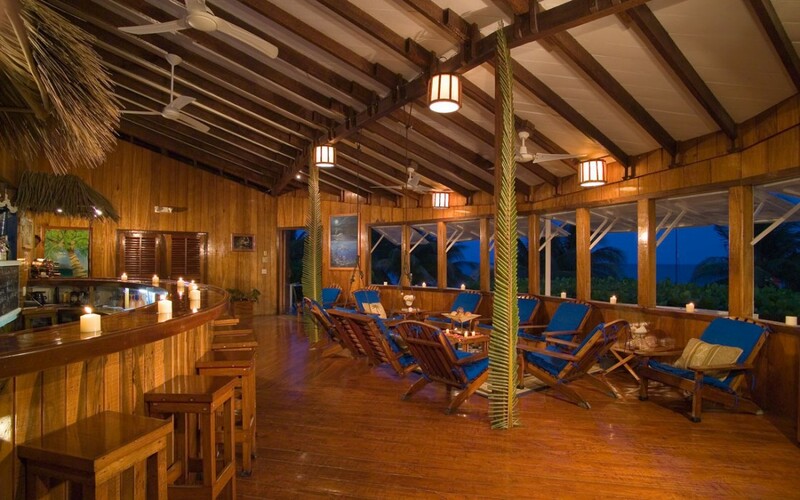 DRINKS WITH A VIEW – Let our friendly servers treat you to the ultimate fruity drink with umbrella, pour you a local Belikin beer, or make your favorite beverage in the Sand Bar Lounge, located inside the main lodge. 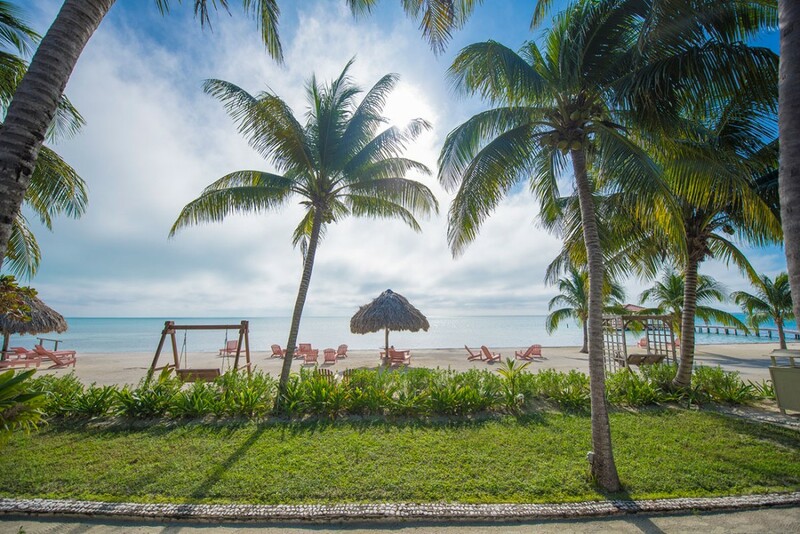 Here you can relax in a cushioned chair or ocean-facing swing and enjoy complimentary wifi internet, books, games, good conversation – and plenty of ocean views. 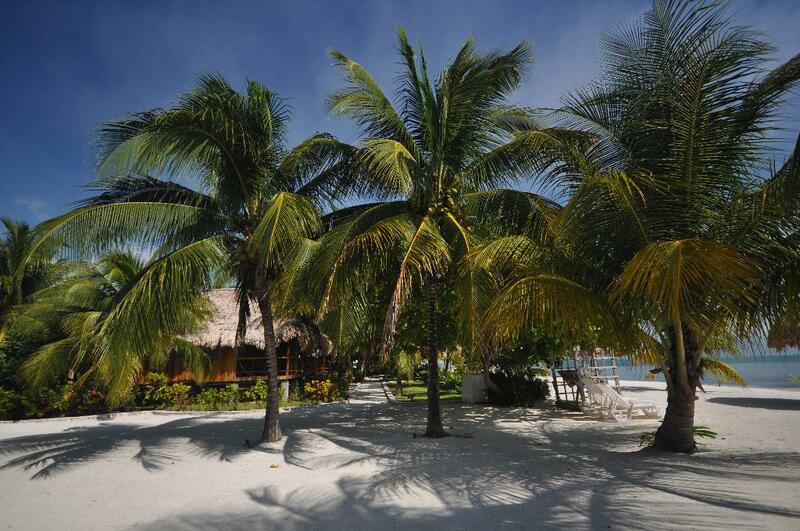 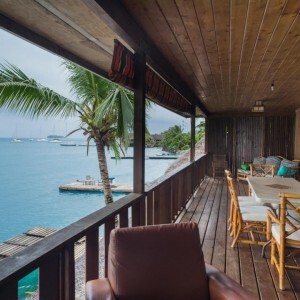 GROUPS & WEDDINGS – FOR 6-40 GUESTS – Looking for a beautiful and secluded tropical island for a group or family trip, special event, or destination wedding? 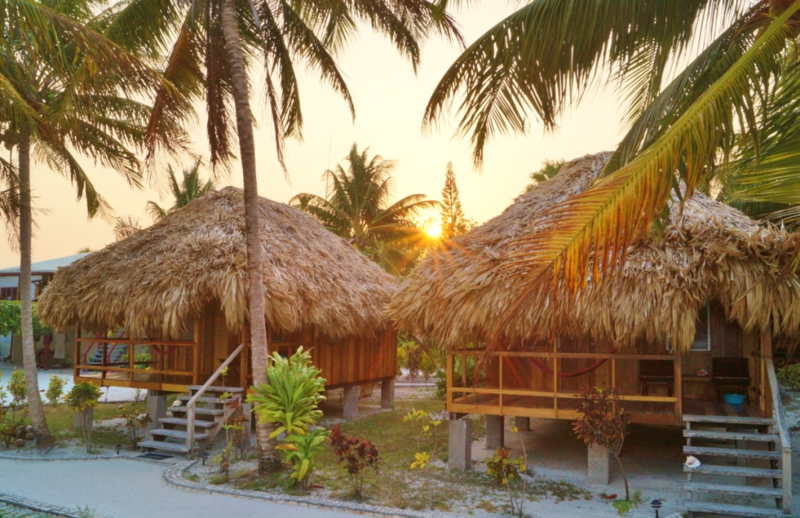 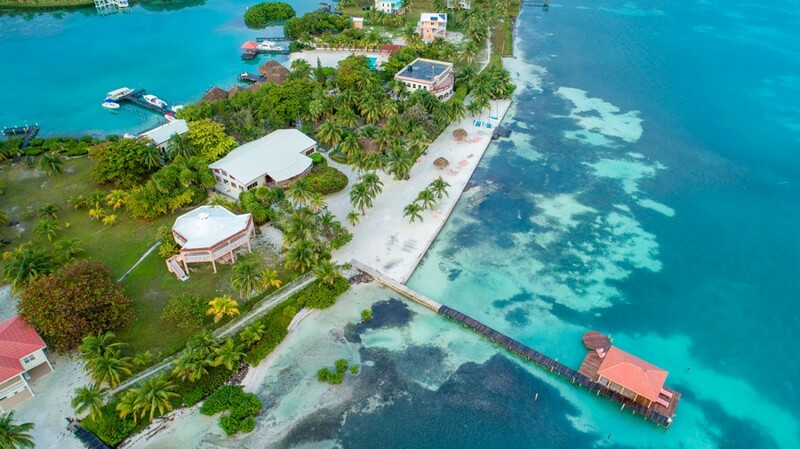 Look no further than St. George’s Caye, Belize! 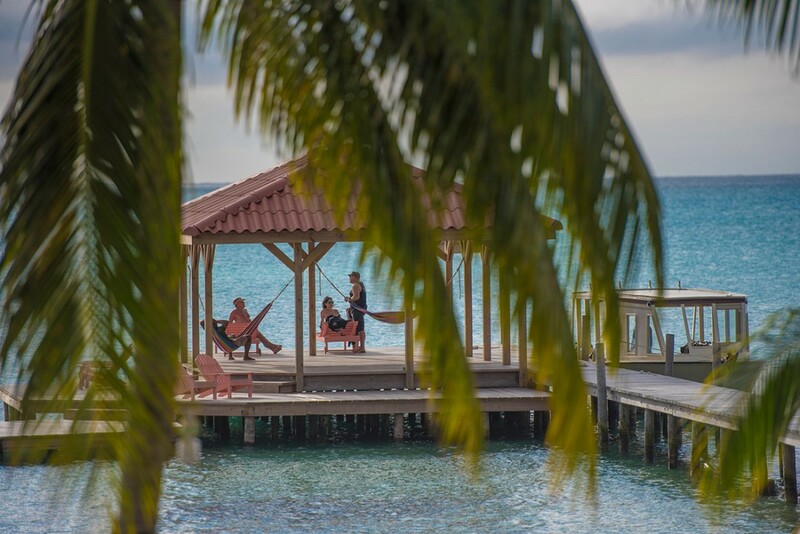 OVERWATER CABANAS – Enjoy a premium location on our incredible Sunset Dock – Enjoy your private porch complete with individual hammock and thatched roof ambiance while overlooking the Caribbean Sea on the west side of our small island. 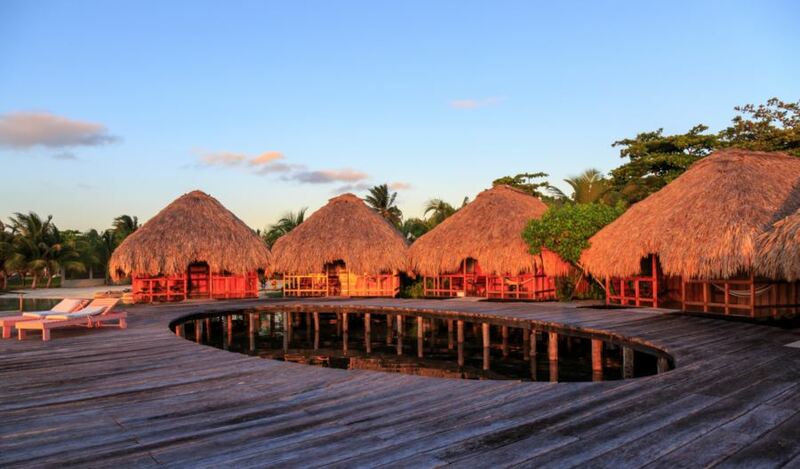 These six cabanas are situated on a half-moon dock with incredible sunset views. 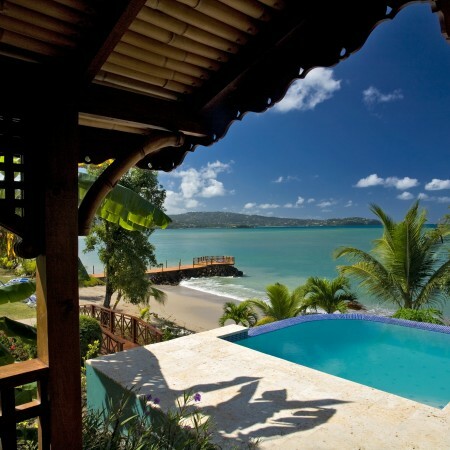 Sleeps 2-3 people (can be furnished with one king or two beds). 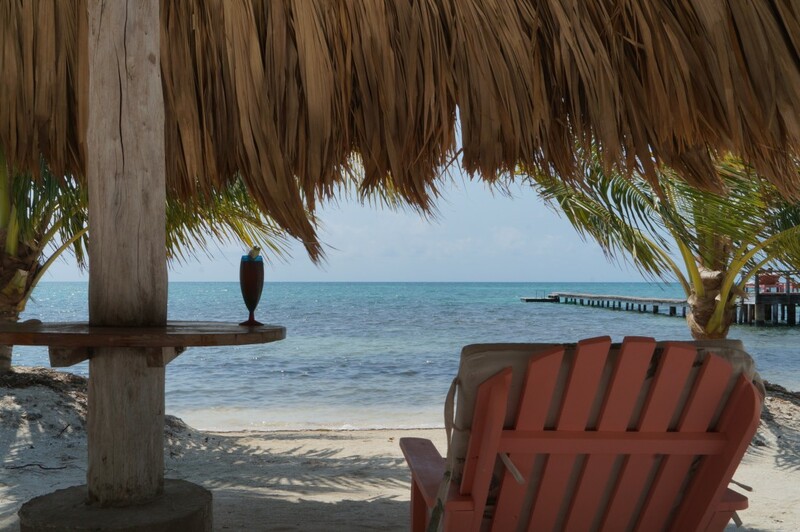 OCEANFRONT CABANAS – Watch the sunrise from your private porch overlooking the Caribbean – Located on the east side of the island, each of our four oceanfront cabanas has its own private porch from which you can take in the panoramic views of the ocean from your personal hammock. 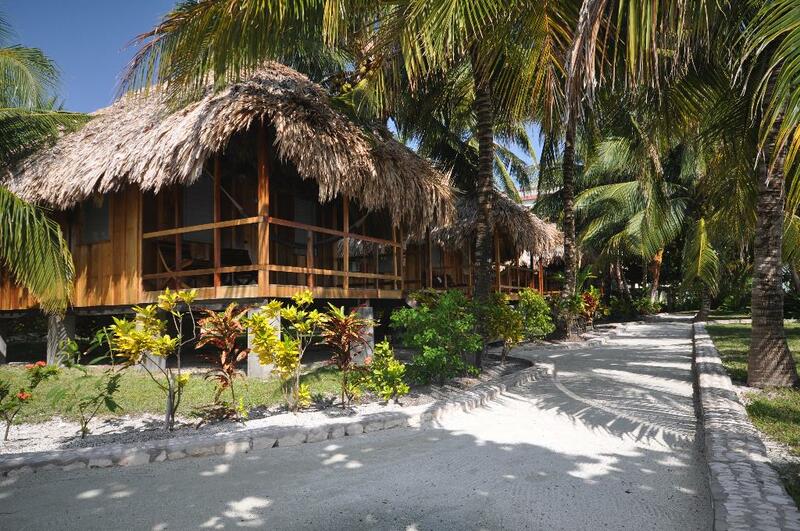 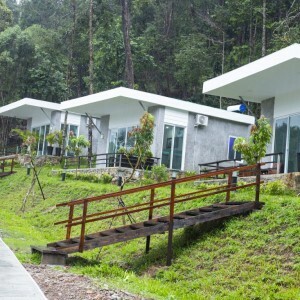 Sleeps 2-3 people (can be furnished with one or two beds). 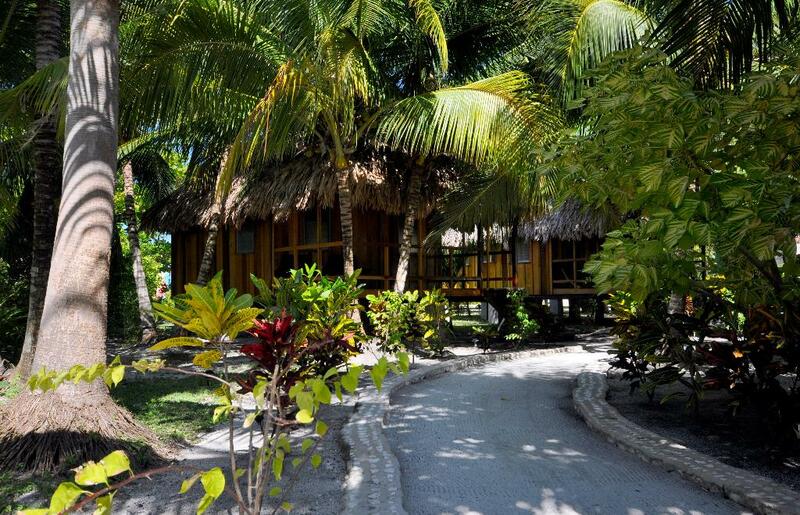 TROPICAL GARDEN CABANAS – Catch a glimpse of the ocean through the palm trees – Situated in our lush gardens, these cabanas let you enjoy a nice peek at the ocean from your private porch complete with individual hammock. 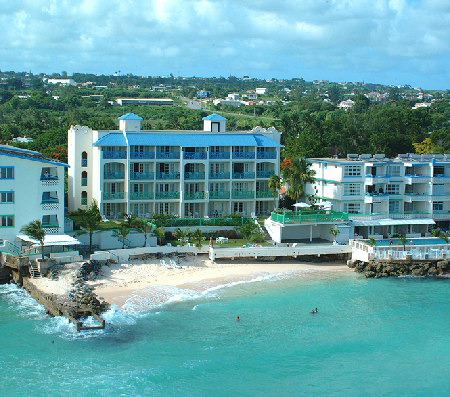 Sleeps 2-3 people (can be furnished with one or two beds). 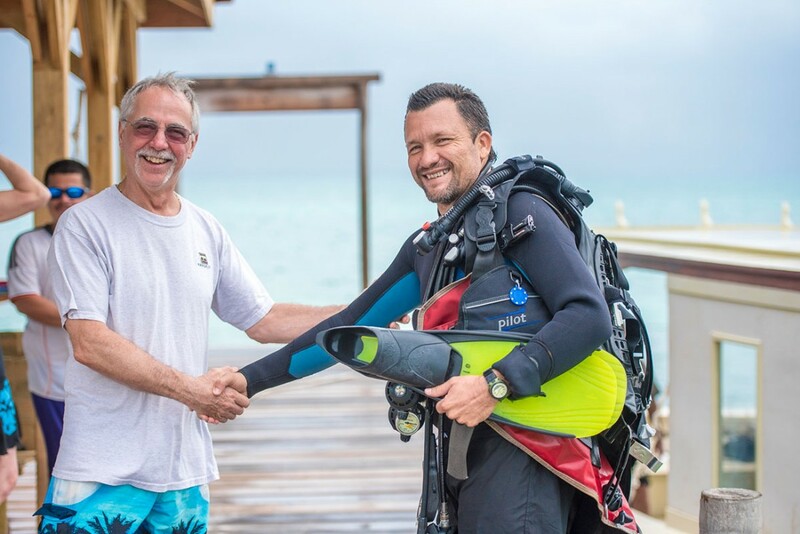 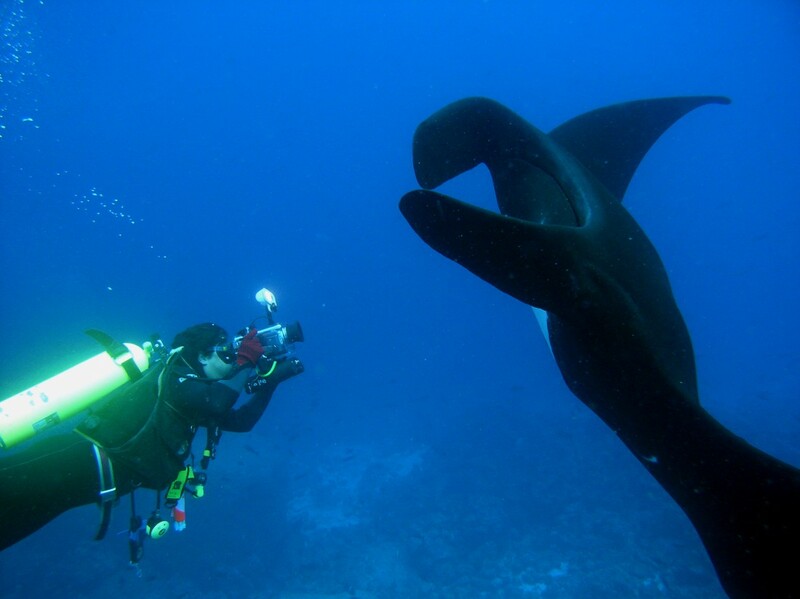 SCUBA DIVING – SECLUDED, PRISTINE DIVING ON THE BELIZE REEF – St. George’s Caye has been a dive destination for decades, offering some of the best SCUBA diving in Belize from its secluded location mere minutes from the barrier reef.